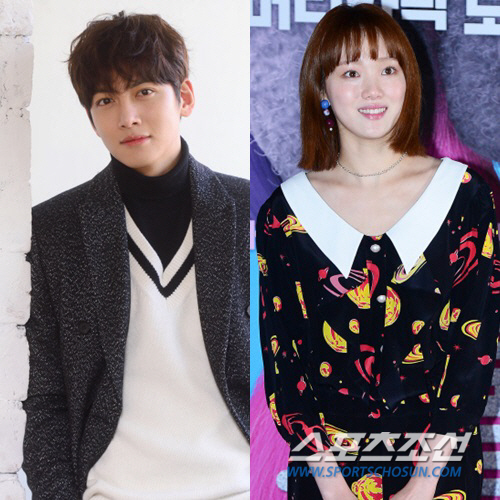 Per news reports from earlier today (9 March), Ji Chang Wook is allegedly in negotiations for the lead male role in SBS’s upcoming crime romantic comedy “Please Be Careful Of This Woman” (working title). If casting is confirmed, Ji Chang Wook will take on the character role of Noh Ji Wook, while employed at the Central Prosecutor’s Criminal Investigation Section 3, unintentionally becomes a non-conscientious lawyer. Ji-wook is an outstanding person who can be a writer, musician or model if he sets his mind to it, but also lives with the trauma inflicted upon him by his parents and his first love. His life will change when he meets the female lead. “Please Be Careful Of This Woman” is a thriller about a murderer who continuously faces a decisive moment due to amnesia and attempts to kill two persons, and it is also a hilarious romantic comedy about the male and female lead. This is also a melodrama where they mature, reconcile and sacrifice for each other as they fight a world filled with prejudices. The female lead Lee Sung Kyung looks cute but I’m not impressed with her acting in drama Queen Flowers . Anyway, it doesn’t matter much. As long as the plot is good, I’m happy with it. So is it a thriller, rom-com and melodrama? How about action? Haha…JCW needs a drama where he can show off his emotional and comedy skills. The plot sounds quite interesting. I’m excited for it! 🙂 Yay!!! I guess we can see JCW on screen in mid May . Please let it be true! I think JCW with LSK would be great. She’s one of my favourite actresses. Happiness!! Thank you so much for this great piece of news JCWKitchen! oh yeah! bring it on! i think they would do well together!